Tagging can help you quickly identify updates and people. Tags will be set up by your admin and you can apply them according to your agreed process. Tags cannot be seen by anyone except MusterPoint users. They are not visible externally to third parties. Before you use tags, you need to create them. If you apply a tag to a Twitter user, it will show with that account to every user in MusterPoint on every dashboard until the tag is removed. You can apply any tag to an individual tweet. Click on the tag icon and apply. It will then show on that individual tweet. Click again to remove. There is no limit to how many tags you can add. 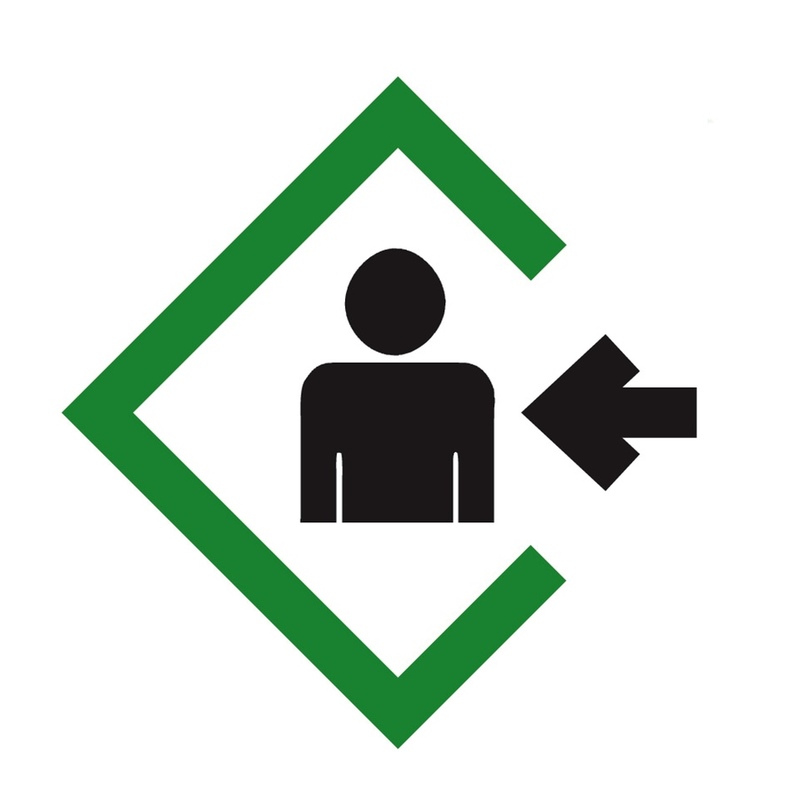 Applying tags to users means this tag will 'follow' the user wherever they appear on the dashboard and will be seen by every MusterPoint user.